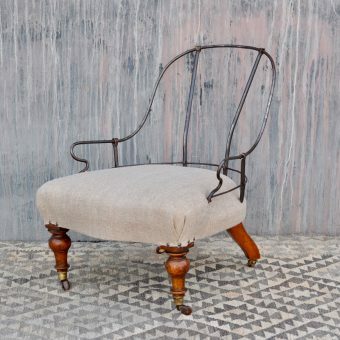 A beautiful deconstructed French Antique chair from the late 1800’s to early 1900’s. 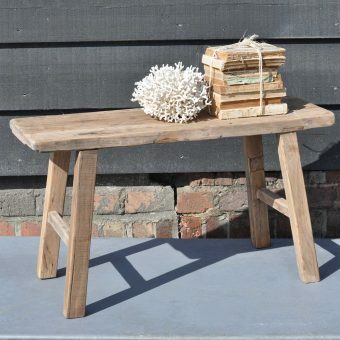 To the rear, the outer upholstery has been removed to reveal the fabulously chic hessian and cotton linings, timber construction and vintage stitching. 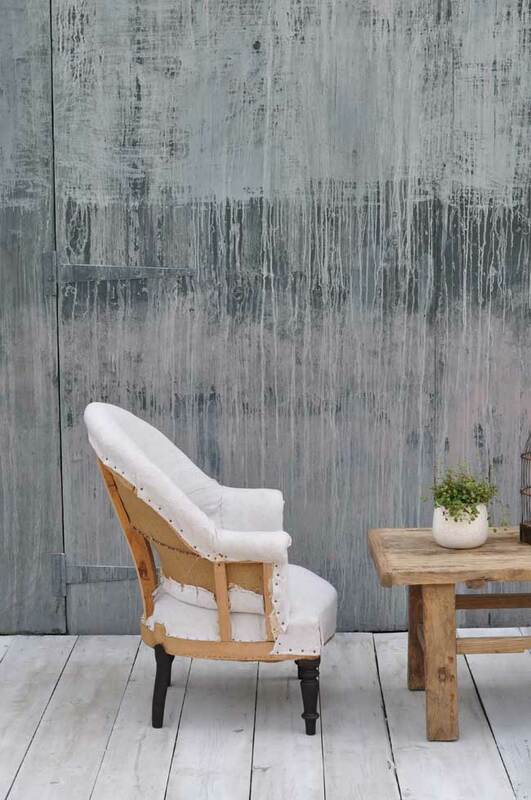 To the front, this chair has been upholstered in soft, worn vintage linen. 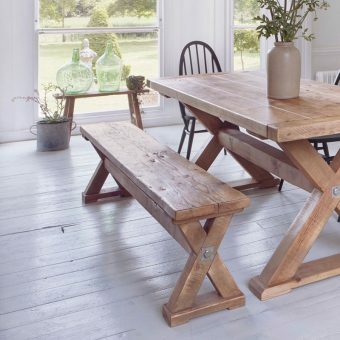 These occasional chairs have the modern rustic look in spades. 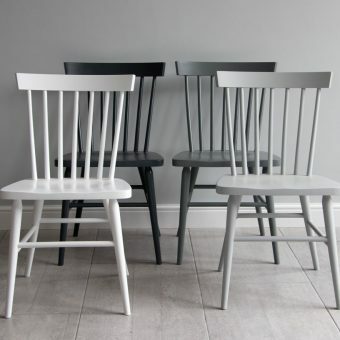 These stripped backcountry house chairs look beautiful in bedrooms, bathrooms, living rooms and studies. 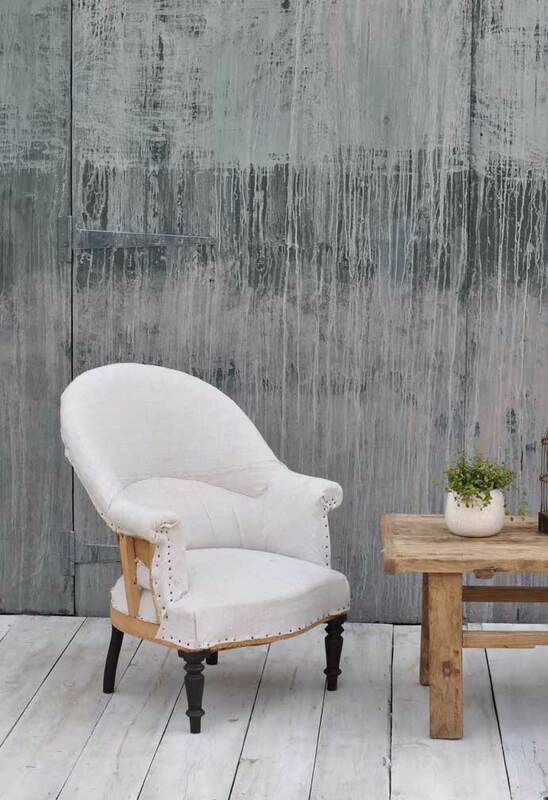 Tags: antique, chair, club chair, Cotton, deconstructed, fireside, french, henley, hessian, hessian tub chair, HOME, home barn vintage interiors, hygge home, Linen, marlow, modern rustic, nursing chair, parlour chair, vintage, vintage barn interiors, vintage tub chair.